There are just some songs that capture the heart and mind all at once, and for me this song is one of them. No matter what is going on in my life, whether I feel like worshiping or not, if this song is played something inside me erupts. 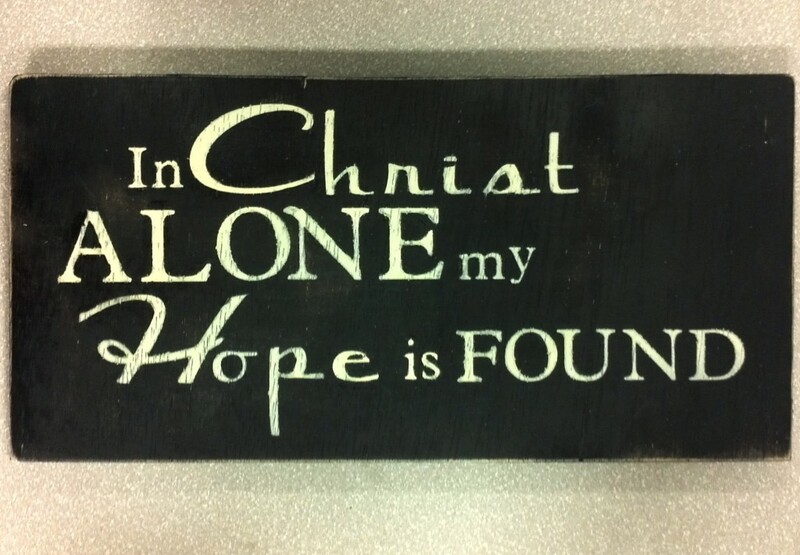 In Christ Alone is more than just a favorite song, it is my creed. It is a shout to God Most High that I believe in Him, that I have built my life upon who Jesus is and what He has done. It is a song about Christ's identity and how I find my own identity in who He is. Here in the death of Christ I live, I live. Today as we remember our time together in church and the scripture we meditated upon I hope the lyrics to this song will also be a part of our meditation and remembrance. 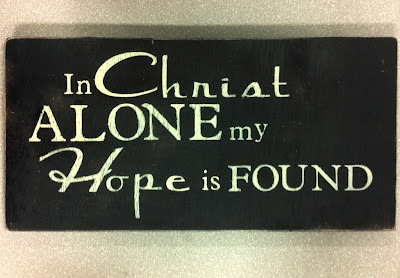 Are our lives built upon Christ alone?